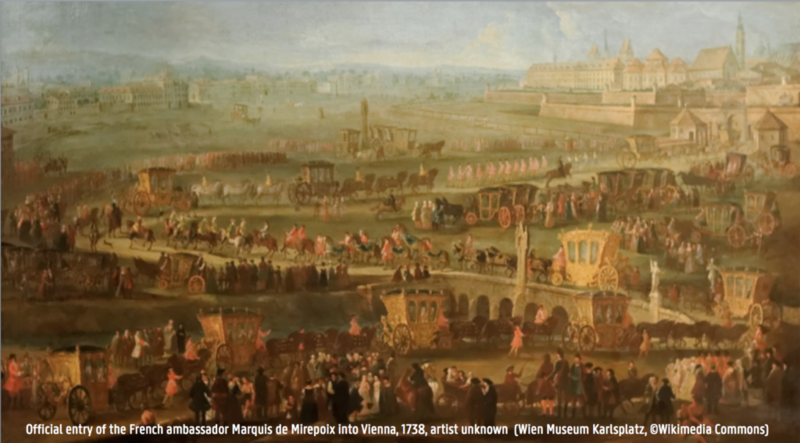 Historians are increasingly aware that early modern diplomacy encompassed far more than formally appointed ambassadors and their official negotiations. Rather, numerous actors engaged in international relations, and they did so in an astonishingly wide array of formal and informal positions. They also had a variety of diverse tools at their disposal for lobbying and achieving their various missions. 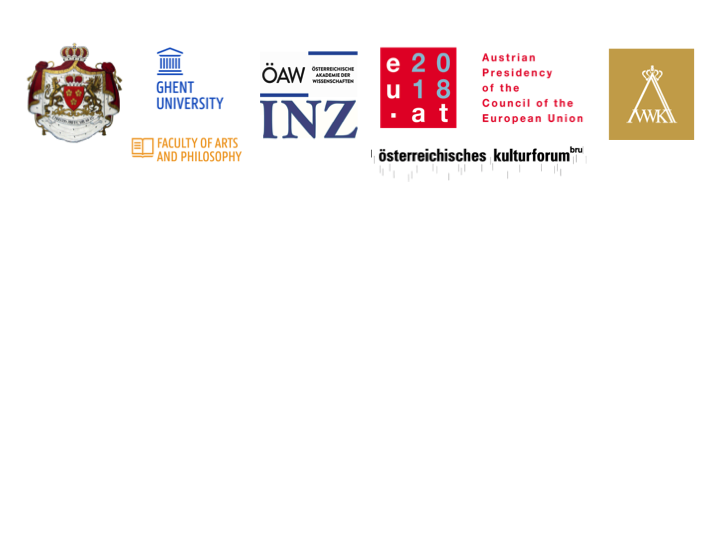 This conference aims to examine a field that a number of historians and art historians have analyzed in the last two decades, but which has seldom been explicitly delineated or discussed in a comparative fashion: strategies of cultural and public diplomacy in the early modern Habsburg world (1550-1750). Therefore, this conference focuses on the different tactics employed by the representatives of foreign nations and groups – both official and unofficial – in influencing public opinion abroad and, in doing so, furthering diplomatic engagements.